Let’s quickly go over what people mean by ‘alternative fuels’ and what the situation is. 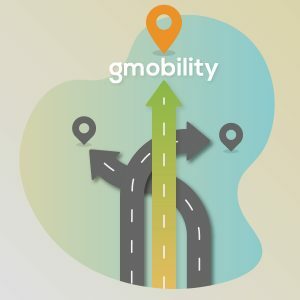 Alternative fuels could be referred to as the ‘chicken or egg’ problem with regards to the hesitations from vehicle manufacturers from one side and the gas station operators on the other, both waiting for a critical stage of market development. But, of course, also fuel anxiety from customers is an important aspect of this dimension. In the end, these market actors need to be going in the same direction at a similar speed in order to keep things moving. Hence, alternative fuels, with all the benefits that they offer, could sometimes be handicapped by the question “if I build the cars, would there be enough customers” or “if I buy such a car, would it be easy for me to find a station near me” or “if I build a station here, would I receive enough customers so that this project is overall profitable and not just a cost for my business”. Yes, indeed, uncertainty, unfortunately, could and does sometimes lead to no action. On the bright side, however, currently in Europe the distribution of CNG stations is quite heterogeneous, and, certainly, the number of gas stations in each country plays a key role in driving the choice towards such kind of fuels. 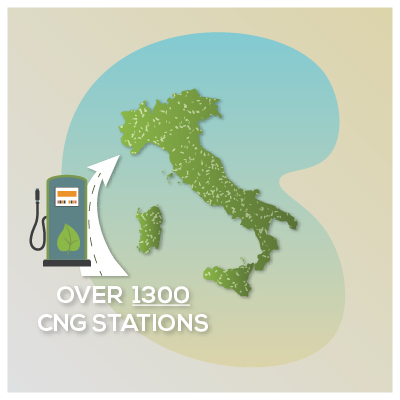 Let’s take Italy, where the CNG market first developed, as a quick source of inspiration – there are now close to 1300 CNG stations over a country surface by 301,000 km2. At the same time, countries like Belgium, the Netherlands and Switzerland have similar gas station densities. In contrast, some other large countries like Spain and France have lower numbers due to the fact that most of the natural gas market has been developed for heavy duty vehicles (buses and trucks) which typically have a dedicated refuelling infrastructure, often directly owned by the municipality or by the fleet owner. 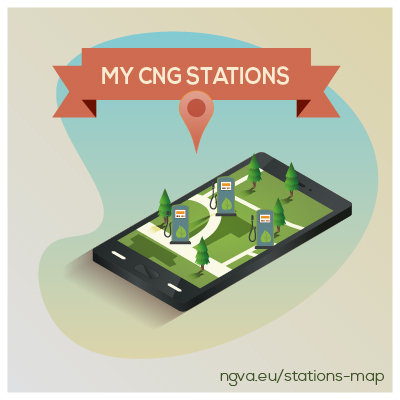 Anyways, today’s CNG stations can be easily found on your navigation systems or, alternatively, the day by day evolution can be seen on the NGVA Europe website. 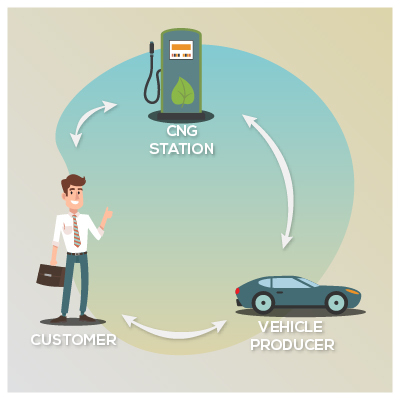 CNG refuelling is available in dedicated stations, but more and more often are easily integrated into the so-called “multifuel” stations, together with other fuel pumps. So, in a very typical case, when looking for CNG, you are likely to see a regular petrol station that would offer CNG on the side. Self-service operations are also quite common providing higher flexibility and proposing a 24h/7days service. And now that I got my CNG car, how does it work to refuel it? 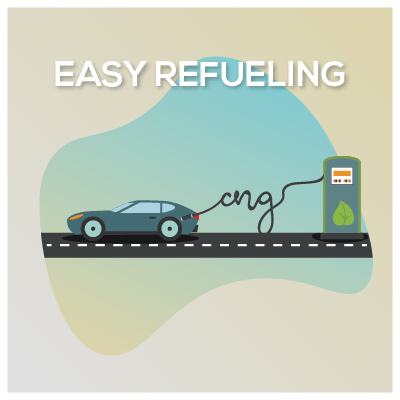 Refuelling a CNG car is actually really easy. Very often the receptacle (where you connect the car with the CNG fuel) is installed under the same trap together with the gasoline one. So far, it works just like a petrol or diesel car in the sense that you would open the little fuel door and look at how to fill the car with the fuel. Why do we use a specific refuelling nozzle? Maybe you are asking yourself this – after all, with petrol or diesel you’ll simply ‘pour’ the fuel in the car, right? Since CNG is in gaseous form, refuelling nozzles are put there to ensure full safety-proof conditions. 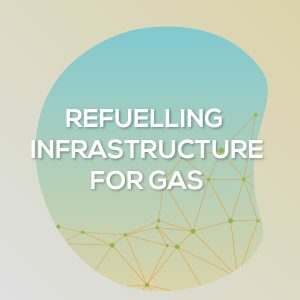 The whole system is so robust that a refuelling operation would not start if the coupling (the connection) is not perfectly secure and there’s no leakage. Once connected refuelling operations can start. This is a question that varies based on a few things. Similarly to petrol and diesel, if you are fuelling a small car, the process would be quicker than, say if you were fuelling a very large car, right? Most of the time, the two vehicles would have different tank capacity. So, one of the factors affecting the time to refuel your car would depend on the gas tank size and on the pressure available at the CNG station. Usually, CNG cars are equipped with gas tank capacity from 70 litres up to 110-120 litres. As such, most refuelling operations can last from 2 to, more or less, 3-4 minutes to reach the final pressure of 200 bars which we use in Europe (in the US that would be close to 250 bars). Once the tanks have been filled, the system will discharge the pressure inside the nozzle to enable to disconnect it from the receptacle. And it is done! You are ready to start! Sometimes it gets confusing since we are working with a ‘gaseous fuel’ but we try to make it easier to understand, using parameters that people are used to hearing like litres. So, if we have been so-far driving a petrol or diesel car, we would be used to talk about ‘litres of gasoline and diesel’ … but here you will pay for your CNG in kilograms since that’s how we measure gas. Remember, gas is a gas, and petrol or diesel comes in a liquid state. Nevertheless, there is a conversion factor that would enable us to compare the two. This is also why the gas tank capacity is often indicated in litres. So, how can I understand the operating cost from my fuel? As a reference, just bear in mind that at 200 bar a CNG tank of 100 litres capacity will store approximately 17 kg of compressed CNG. 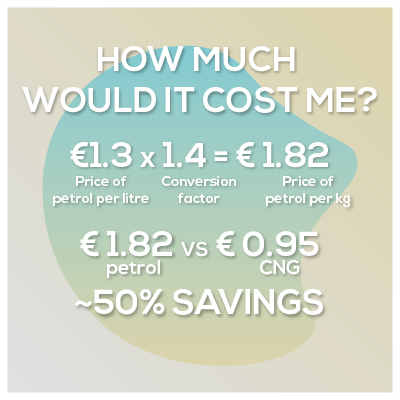 What’s the conversion factor from 1 kg of CNG to 1 litre of gasoline equivalent? 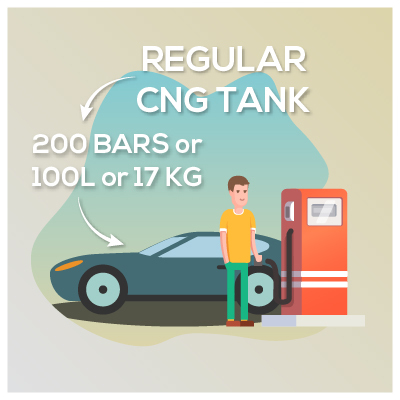 For simplicity, let’s say that 1 kg of CNG is equivalent to 1.4-litre gasoline (that’s in terms of energy). So, take this in mind when you are at the station comparing the price of 1 kg CNG with 1 litre of gasoline – the two are not having the same amount of energy! 1.3 (price of the petrol per litre) x 1.4 (the conversion factor) = 1.82 EUR. 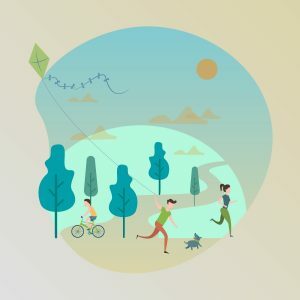 1.82 EUR vs 0.95 EUR – this means that the saving you would have is close to 50%!